Warning! 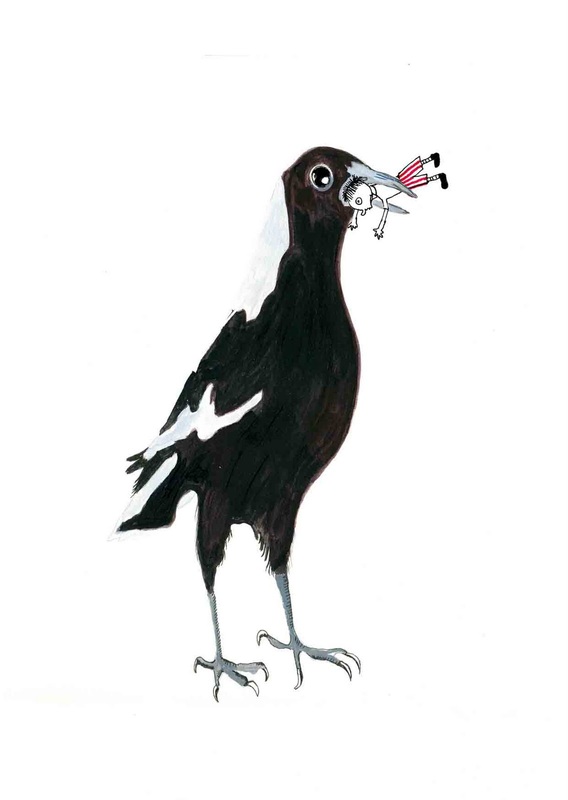 Don't tease the Magpies. Oh! This made me laugh! OOOOh, but I would never tease a magpie anyway!I guess some people need to live and learn! It's true! Those birds can be really agressive! hehe love this!! This is great Christine. It made me giggle.